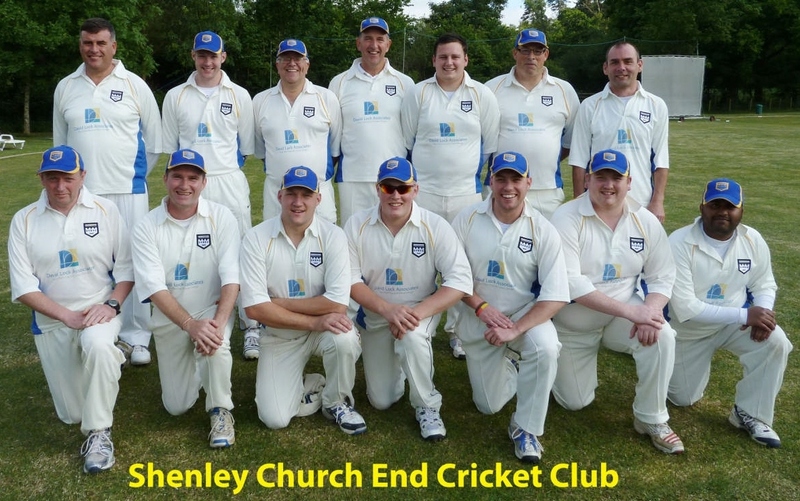 Shenley Church End CC (formerly Rickley Park CC and Rodexians CC) is a thriving local cricket team playing their home fixtures in Fenny Stratford, Milton Keynes. The Saturday side compete in the Morrant FCCL Division 5. SCECC also run a Sunday side & compete in friendly matches around Buckinghamshire. Regular net sessions are held through the winter and the club enjoy regular social events. SCECC have been finalising their fixtures for the 2019 Season and our now available! Please check out the season link on the navigation bar for a comprehensive list of Saturday and Sunday fixtures. There are some fixtures still available - please contact the Fixture Secretary to enquire. SCECC are proud to announce 3 sponsors ahead of the 2018 season. Partyrama, the Milton Keynes-based party supplies specialist, continue their prolonged sponsorship by extending their deal. A fantastic company who should be your first stop for anything party related. 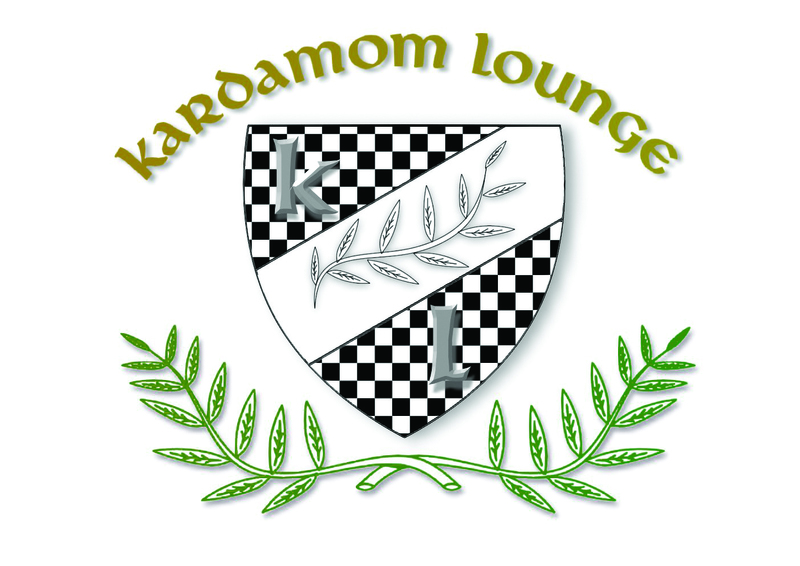 Kardamom Lounge are a well known Bangladeshi & Indian restaurant based in Stony Stratford. They have previously supported the club back in 2011 and we were keen to renew acquaintances of our club. 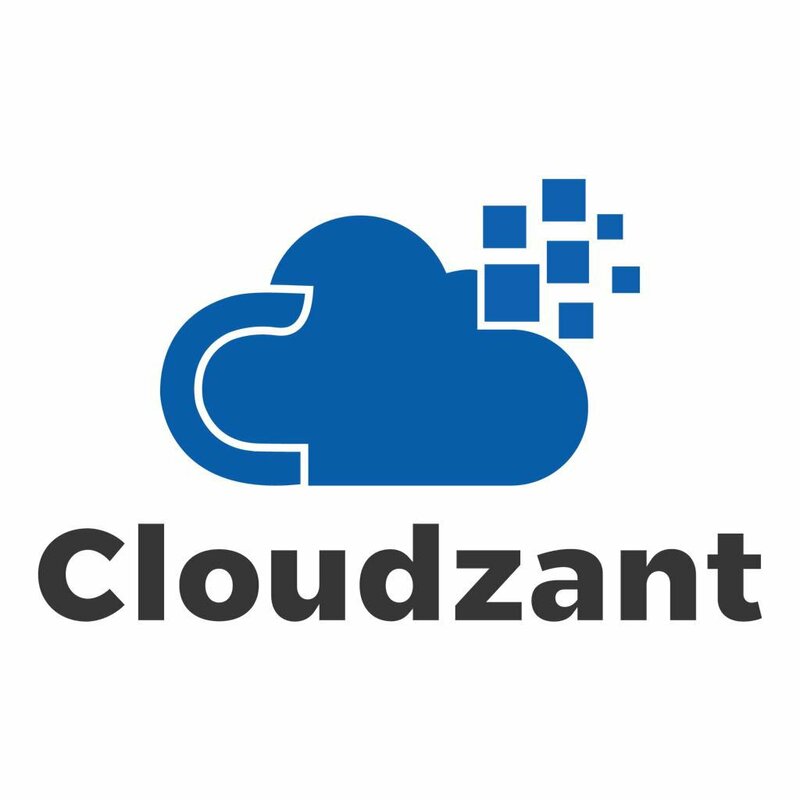 Cloudzant are a locally based Cloud Services company with years of experience in Cloud Infrastructure and Digital Transformation. We're grateful for all our sponsor's support for the forthcoming season, as we work towards improving the future of the club!